The sci-fi thriller comes to VOD in May. 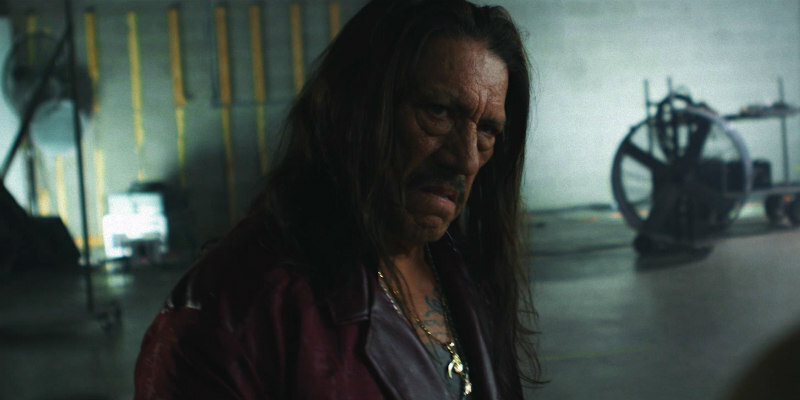 Writer/director Chris Le makes his feature debut with Cartel 2045, a futuristic thriller starring Danny Trejo, Alexander P. Heartman, Brad Schmidt and Blake Webb. 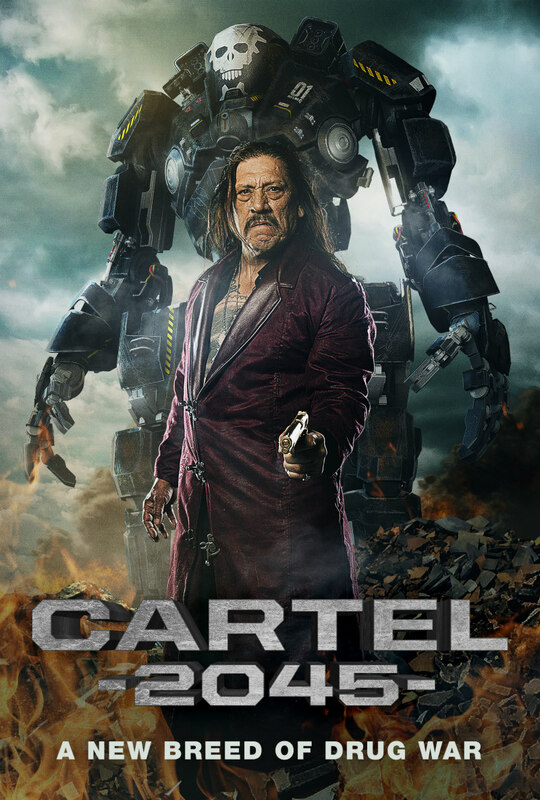 Cartel 2045 comes to VOD May 1st from Uncork'd Entertainment.